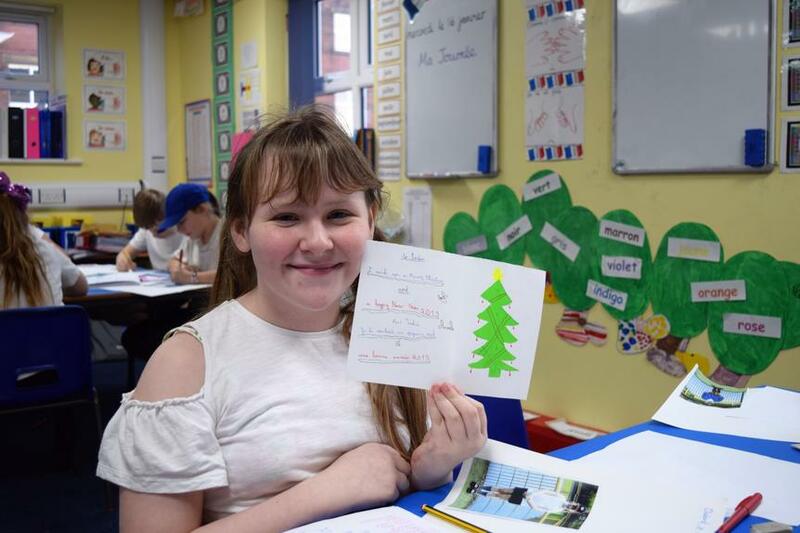 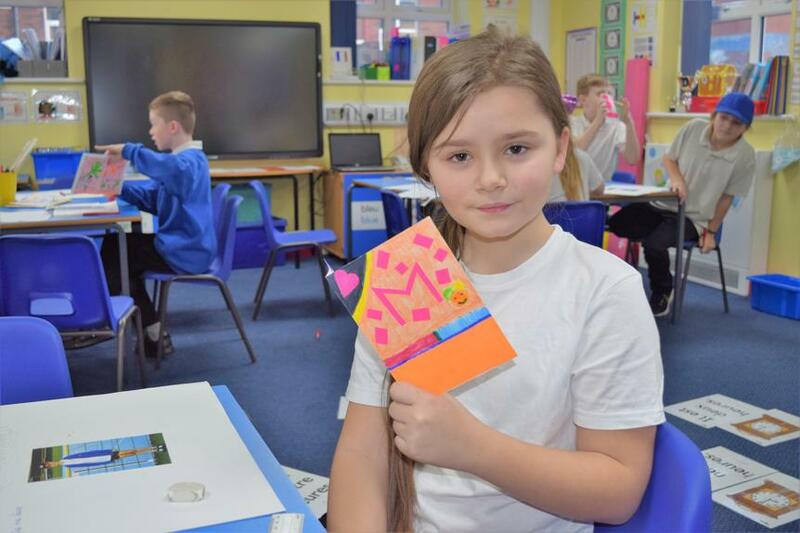 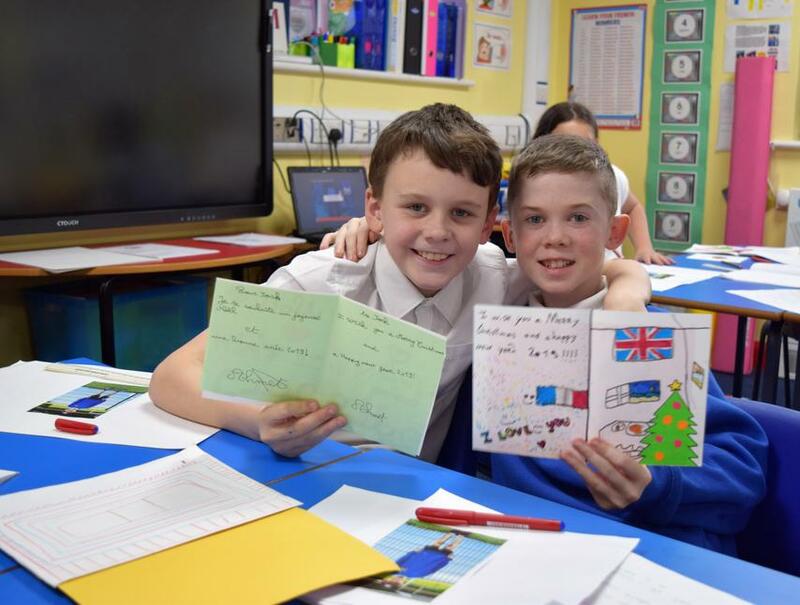 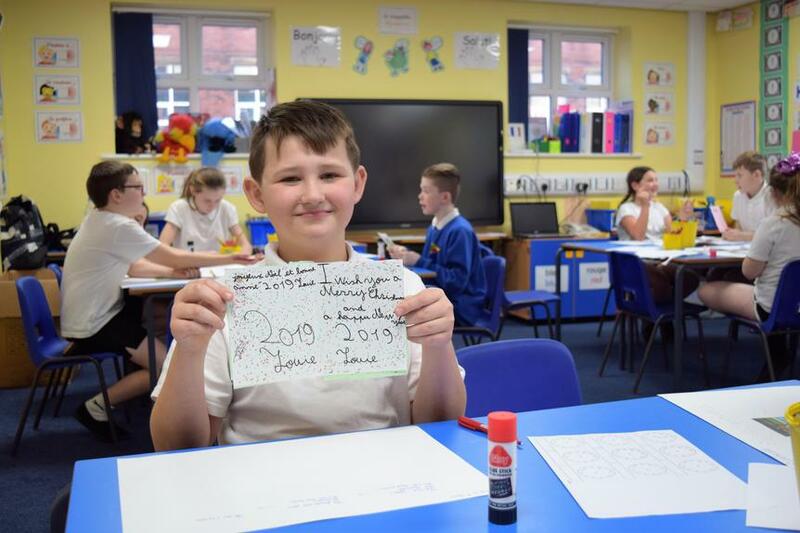 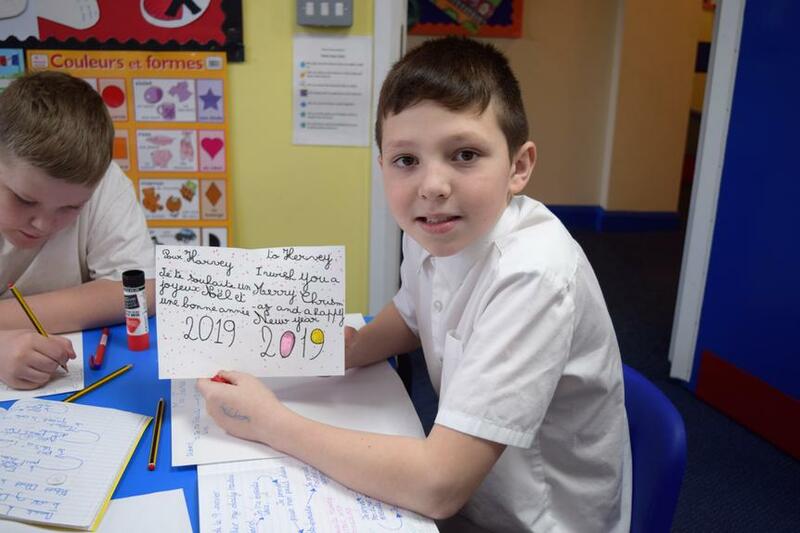 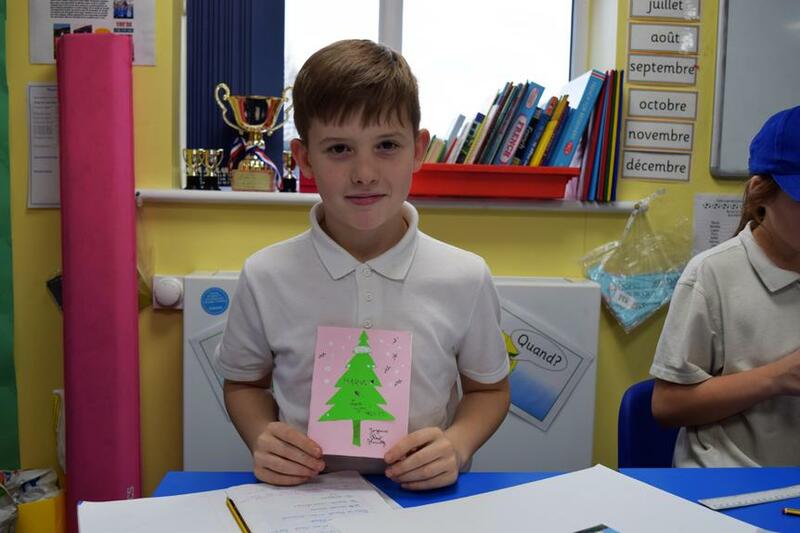 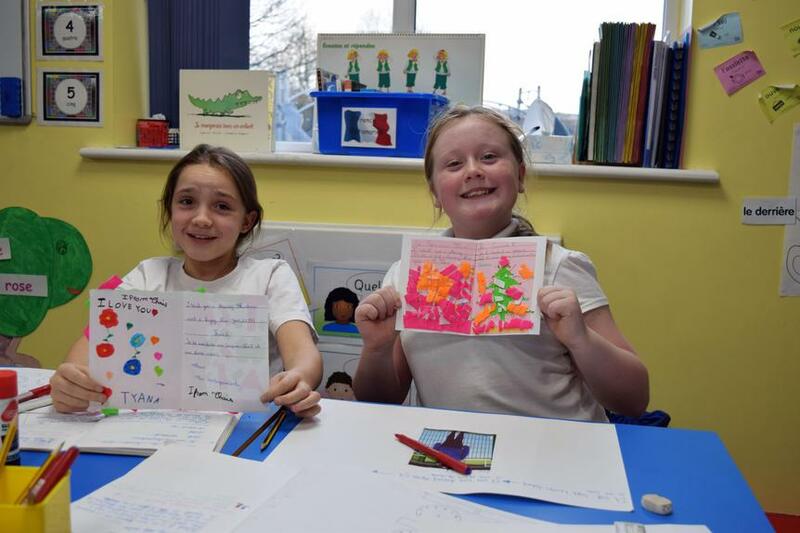 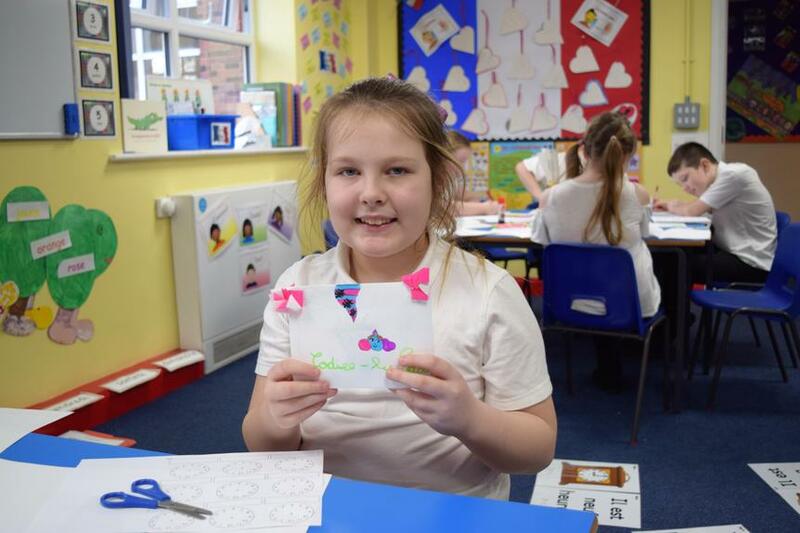 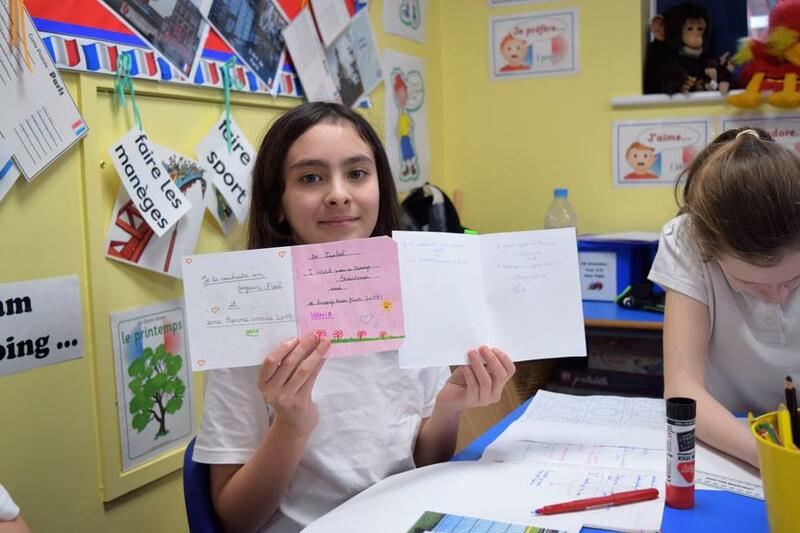 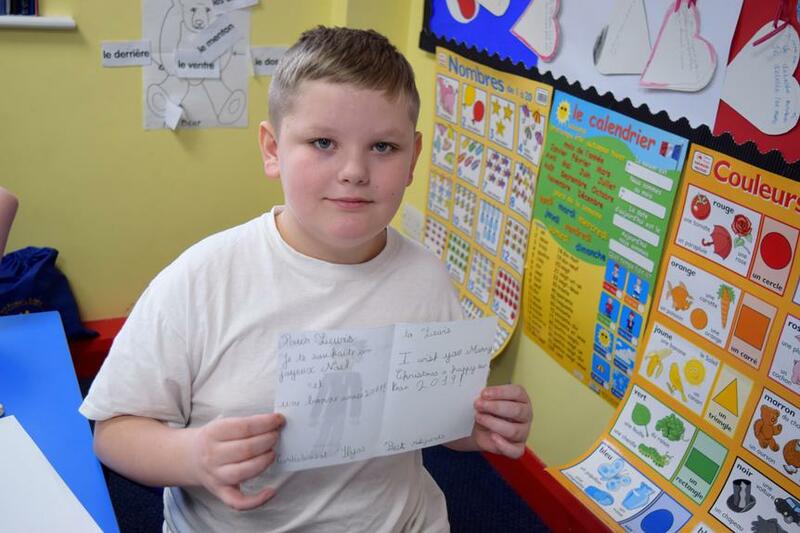 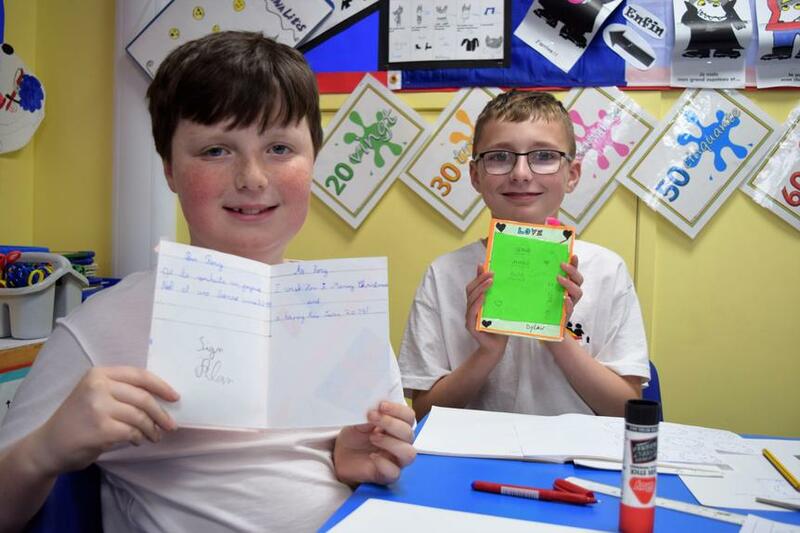 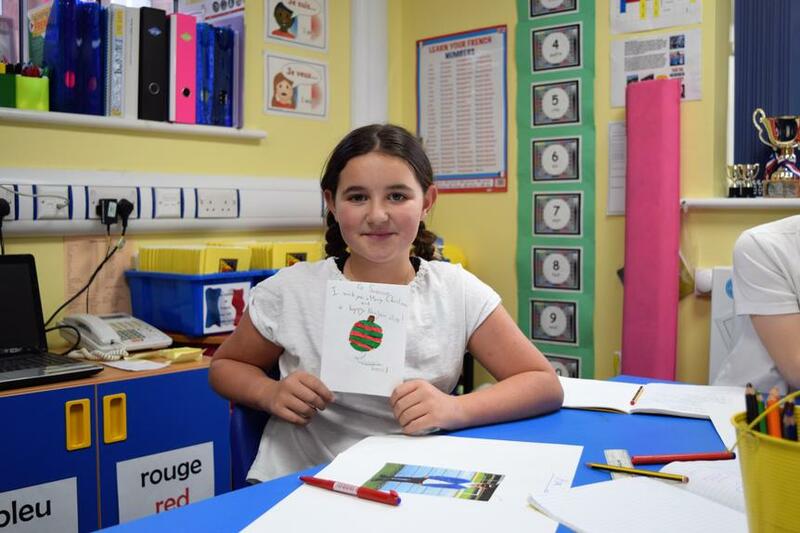 Year 6 pupils were delighted to receive letters from their French friends. 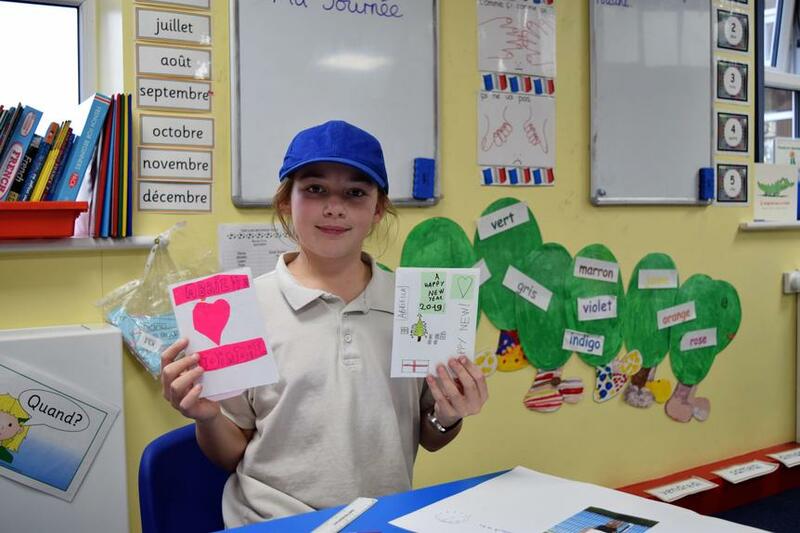 They received a special card from a child in a school on the outskirts of Paris. 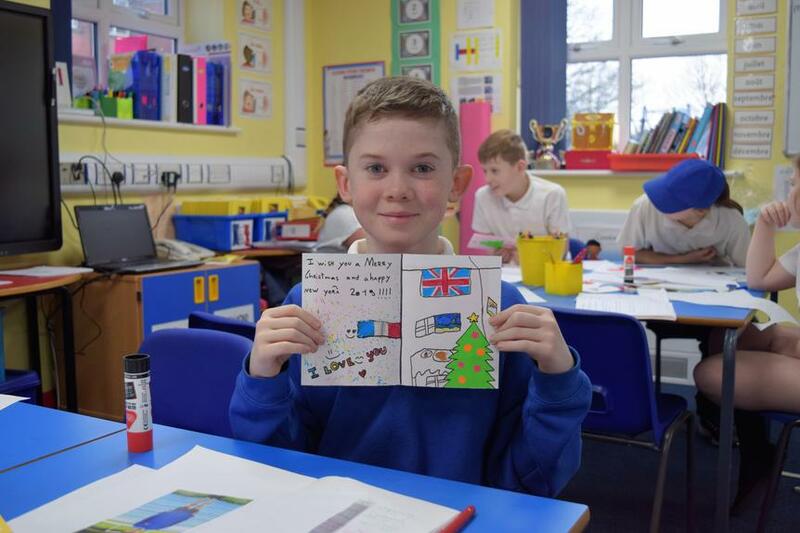 We are working on our replies and are making 'story maps' of our daily routines.